FoodCheck out our incredible food specials, perfect for summer! What does summer mean to you? Escaping to warmer climes? Warm sun on tanned skin? Relaxing with food and drinks outdoors? Holiday season is officially here, and thanks to our latest food specials, you don’t even need to board a plane to get the getaway feels. 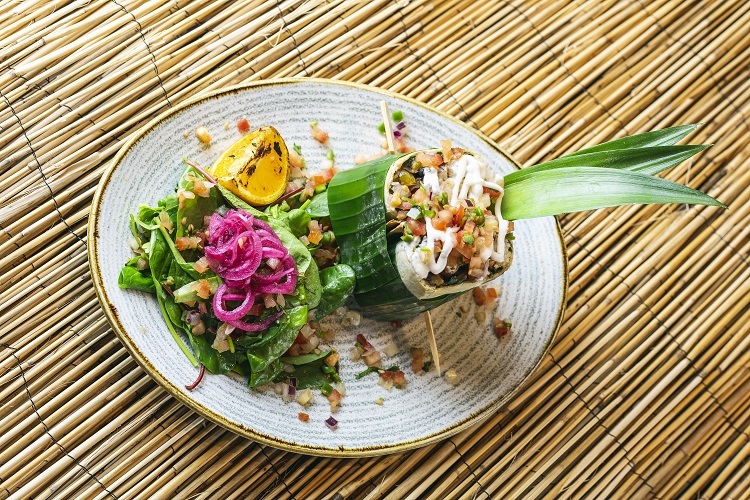 From the tastes of Spain wrapped up in a flour burrito, to a light Seville salad that’s bursting with fresh fruits… When the sun shines, the colours – and flavours – of life feel brighter and bolder. A burrito that’s guaranteed to make your mouth water. Because what’s not to love? A fresh, jumbo flour tortilla, steamed and pliable, filled with zesty rice, onions, peppers and whatever other filling that might take your fancy. And now, we’re bringing you a tasty burrito with a Spanish twist. It’s the main event that’ll make your mouth water – as our delicious Burrito Picante is fully loaded with succulent spiced chicken and rich smoky chorizo. And for even more flavour, we’ve wrapped ‘em both up with sweet, sticky caramelised pineapple and all those classic burrito trimmings you know and love. We’re even serving it up with a summertime side salad of mixed leaves, baby spinach, pickled onions and pico de gallo. Zingy! Introducing your new favourite summer salad. It’s hot. We get it. And when the heat’s turned up, some of us prefer a lighter bite – like a fresh, seasonal salad. So we got you. 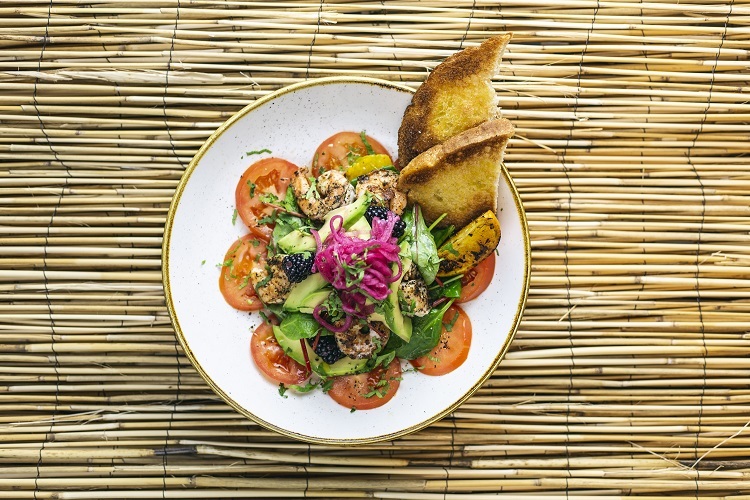 Ladies and gentlemen, prepare to meet (and fall in love with) our Ensalada de Seville. King prawns seasoned with lime and cajun spice, on a zesty mixed leaf salad with avocado, baby spinach and plum tomatoes. We’ve added sweet orange segments and tangy blackberries for a little hit of fruity freshness, then topped it all with basil, coriander and a hint of mint for seasonal summery flavour. There’s even some lightly toasted sourdough on the side, for that all-important crunch. Oh, and of course something to soak up that gorgeous citrus dressing. Yum! As naughty as the name suggests. Got a sweet tooth when the sun’s shining? Then have we got a surprise for you. 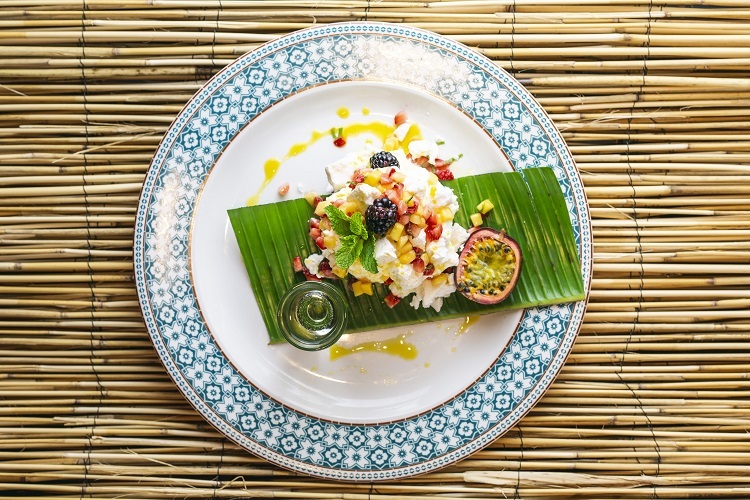 The perfect hit of sweet fruity goodness, we bring you our Cuban take on a classic British dessert. A chewy meringue pavlova piled high with indulgent mango and strawberry salsa, fresh blackberries and saucy passion fruit. And just when you thought it couldn’t get any more charming? We’ve topped it with a light, fluffy prosecco-whipped cream and served it with extra bubbles – a shot of prosecco on the side – for a deliciously sweet dish that’s perfect for summer. Having hunger pangs right now? We don’t blame you. Dive into our delicious new food specials and indulge in bright, sunny flavour. Wanna be among the first to try ‘em? Book a table right now!